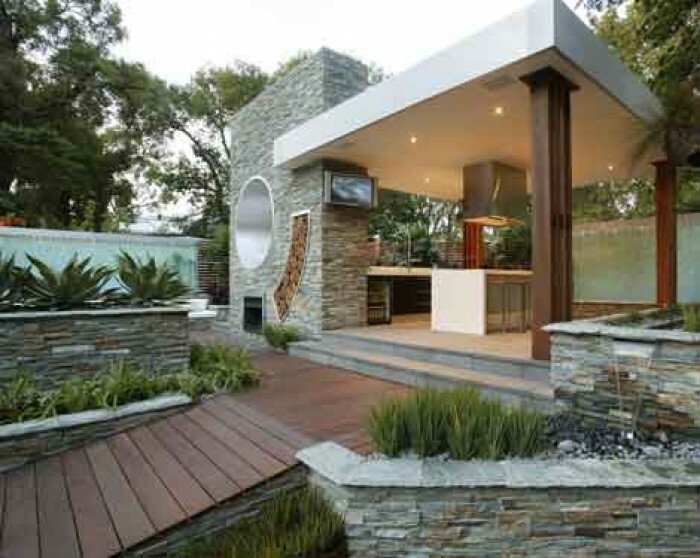 Outdoor pergola design ideas are awesome ideas in order to cover and protect your outdoor living space from sunlight. 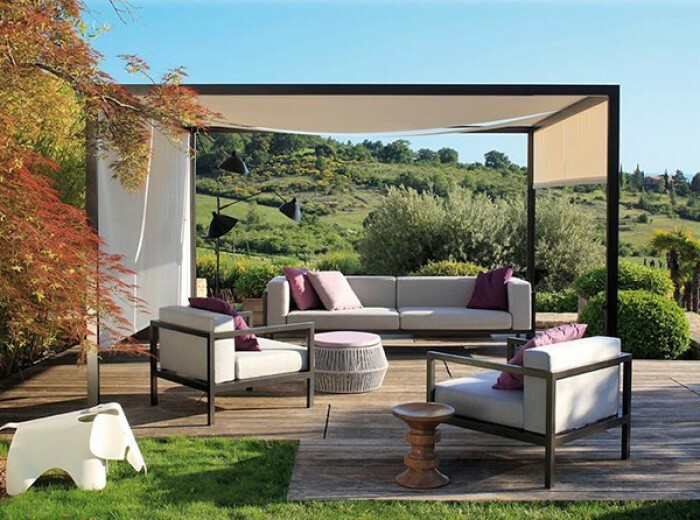 Moreover, pergola also adds instant beauty to your living room in outdoor. 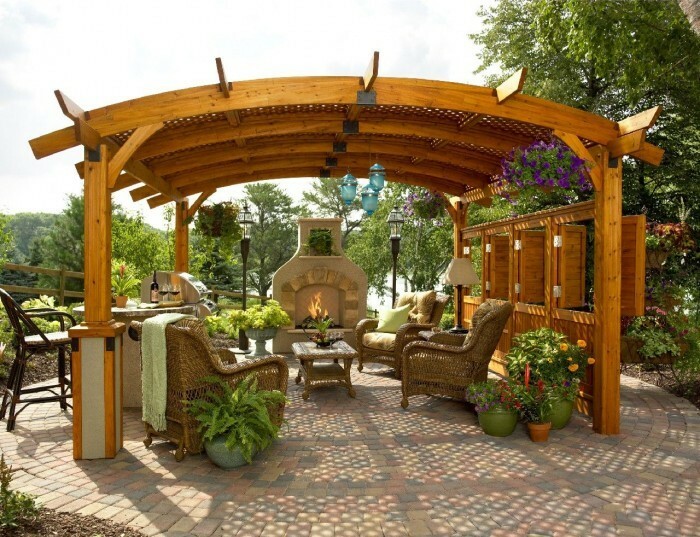 Before deciding to pick pergola design for your outdoor, please take a look at these picture collections of pergolas and get some inspiring ideas.